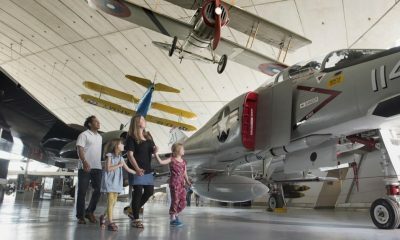 Explore Therfield, Royston, Hertfordshire and beyond! We’re based on The Green in Therfield. A beautiful quintessentially English village just a few miles from Royston. 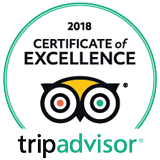 Not only are we blessed with the best locals in the county or country, but we’re also surrounded by stunning landscapes and activities for you to enjoy. From stunning walks around Therfield Heath to enjoying a drink or two on Therfield village green; you’ll find plenty of hidden gems to explore. 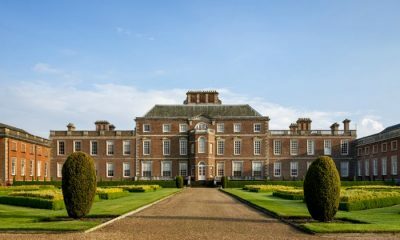 The National Trust site Wimpole Estate is just 11 miles from The Fox and Duck and it's well worth a visit. The mansion, at the heart of the estate, is testament to Elsie Bambridge's success in creating a home. Wonder through the Pleasure Grounds and take in the beautiful countryside. One of the best places in the Home Counties for watching wintering owls and raptors such as red kites. 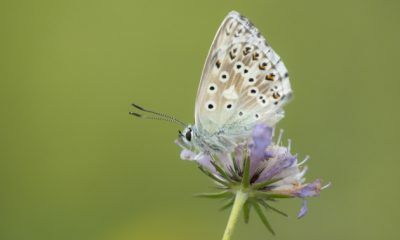 Twenty-six species of butterfly have been recorded, including the rare chalkhill blue. You can also take in the beautiful scenery as you walk from The Heath to find us!